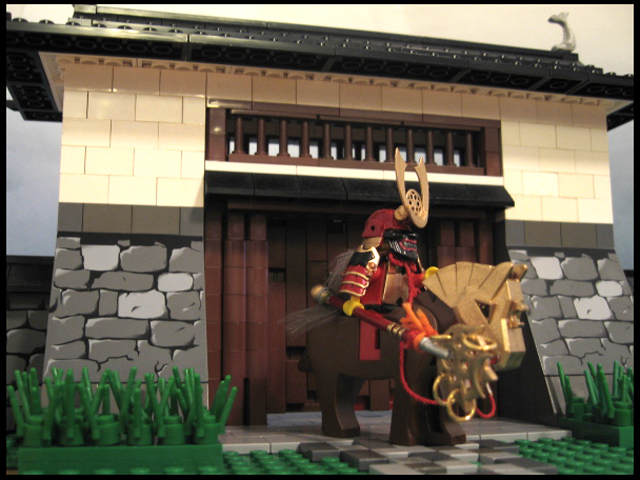 Don’t miss lots of other great creations in ArzLan’s Brickshelf gallery. wow. the first one is just wow. But …. the diy minfig made by Hazel.